Over the last few years, there has been a lot of discussion about how online dating has changed relationships. From the way that people meet to how they communicate, there’s no doubt that these online sites have completely changed the dating world. However, there hasn’t been much focus on how technology has changed other areas of dating, specifically long-distance relationships. Thanks to technology, long-distance relationships can be as intimate, exciting, and full of love, in ways that were never before possible, as other relationships in which your partner is physically present. 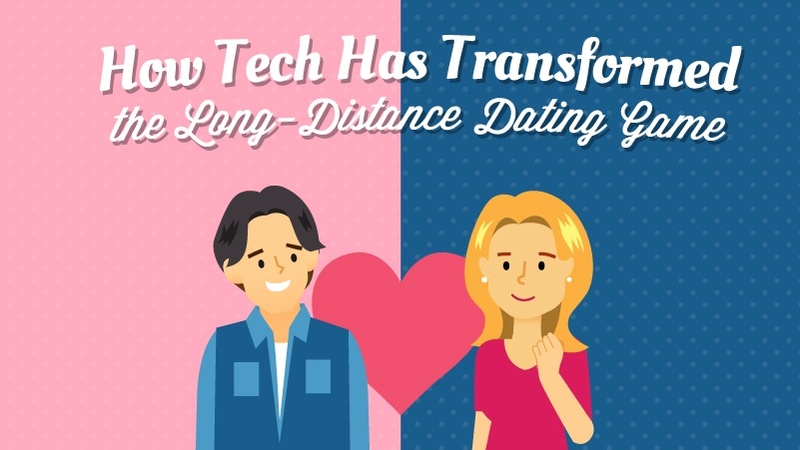 Take a look at how technology brings couples together no matter the distance between them. 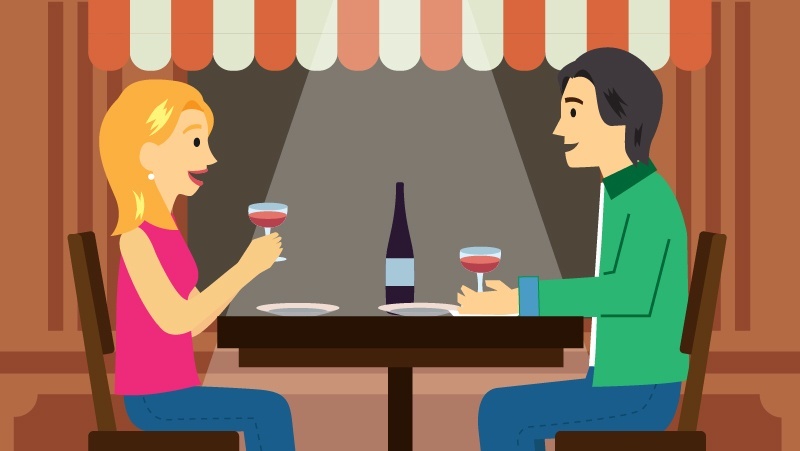 Couples in long-distance relationships crave the simplicity and closeness of dinner and movie dates that other couples take for granted. Although these couples cannot meet at the local theater to catch the latest flick, tech has made it easier for them to share a virtual movie night together. LetsGaze, an app that lets couples see each other’s face while watching the same movie, gives long-distance relationships the ability to date like normal couples. You can also choose to use Skype or Google Hangouts, two video chat options, to watch movies or eat dinner together. All of these technological advancements make it possible for long-distance couples to do simple activities together, like catching the latest Netflix original series, the most popular date night activity for people today. How do long-distance couples get to know each other? Texting is an easy way for couples to chat when they don’t have the convenience of meeting in person. In fact, texting is so common among today’s daters that it’s not just limited to long-distance relationships. Many couples spend their days getting to know each other by trading text messages back and forth. Perhaps the hardest part of long-distance relationships is the day-to-day interaction that keeps the spark between two people alive. 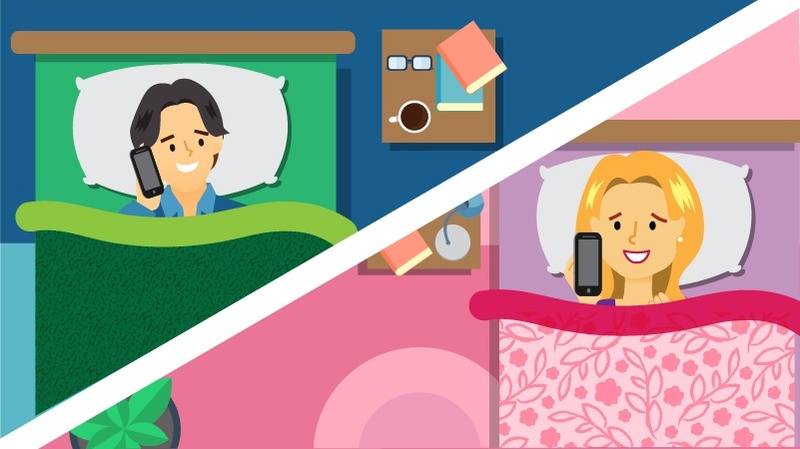 Couples that live together, or at least close by, can easily experience this, but it can be a challenge with long-distance relationships, especially those that span across time zones. Despite these obstacles, there are many creative ways to use tech to surprise your significant other, build excitement, and keep the relationship fresh and vibrant. For example, Jack, an app where users can send messages to each other that cannot be opened for a specified time period, is a great way for long-distance couples to keep things fresh and interesting. When a message is received, the user will see a countdown with the remaining time until he or she is allowed to open it. This countdown can help build suspense leading up to a sweet, romantic note once the time restriction is over. Long distance couples don’t get to share the everyday joy of sleeping next to their partner, that is, until tech came along. Pillow Talk allows couples to experience sleeping next to each other from a distance with a little help from a wristband and speaker. Just strap the wristband on before you go to sleep and place the speaker under your pillow. Then, you’ll be able to hear and feel each other’s heartbeat as you sleep, just as if you were cuddling close in person. Joanna Montgomery, the founder of Pillow Talk, created the device because she felt that long-distance couples should be able to communicate with more than just texts or videos. Sharing the sound of a heartbeat creates a whole new level of intimacy never before found in these relationships. Tech also makes it easier to buy your long-distance partner a surprise gift, since you can quickly order online and have gifts shipped directly to his or her doorstep. Help your significant other celebrate achievements with an online order of fresh flowers. Or, for birthdays or anniversaries, order diamond jewelry from a trusted retailer. To show your commitment in a newer relationship, invest in a promise ring so your significant other knows your true feelings. Long-distance couples no longer have to let special occasions slip away because of the distance between them, all thanks to technology. Sometimes when you’re in a long-distance relationship, you either spend a lot of time traveling back and forth or end up moving to another city to be with your significant other. Although reunions can be a joyous occasion, it often means leaving behind friends and family members. Because of technology, loved ones that were left behind can still be a part of major life events. Couples who get engaged can easily video chat with parents or other family members to share the big news. Even weddings can be live streamed to people across the world who can’t make the event! Despite this, many people still come down with a case of homesickness. To get over homesickness, many people bring along personal mementos such as photos or a piece of jewelry handed down by their parents. 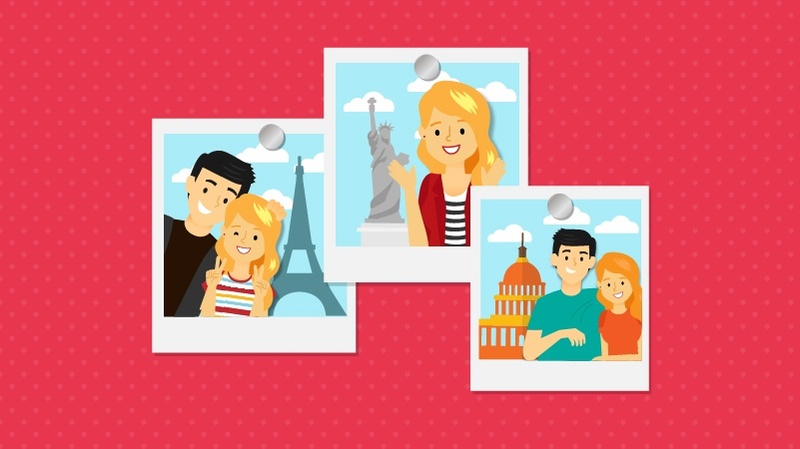 Luckily, even without these mementos, technology can ease homesickness with video chats, photo sharing ,and updates on social media. Scrolling through a Facebook or Instagram feed can help you stay on top of what’s going on in your loved ones’ lives, while you start a new chapter in your life with your significant other. With all of these ways to keep in touch, share special moments, and create new memories together, tech has made it easier than ever to be a part of a long-distance relationship!